As an educator, you have a lot on your plate to plan, research, and live life. So sometimes answering that one nagging question before it comes out of your students mouth can really help. 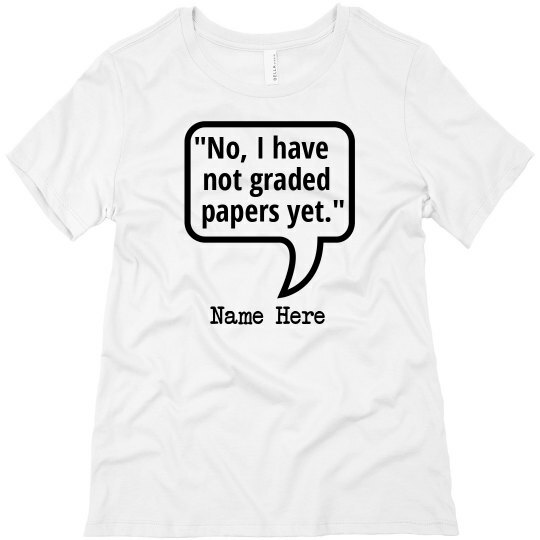 Customize your funny grading papers tee today!